Almost all employers want to ensure that their employees and anyone affected by their business are safe from harm and to also ensure they comply with their statutory duties. Unfortunately one of the biggest financial costs to employers, in relation to accidents and ill-health, are civil claims and the awards are often dwarfed by the legal costs. In order to reduce these costs, employers need to pro-actively look at the risks their employees face and apply sensible control measures. 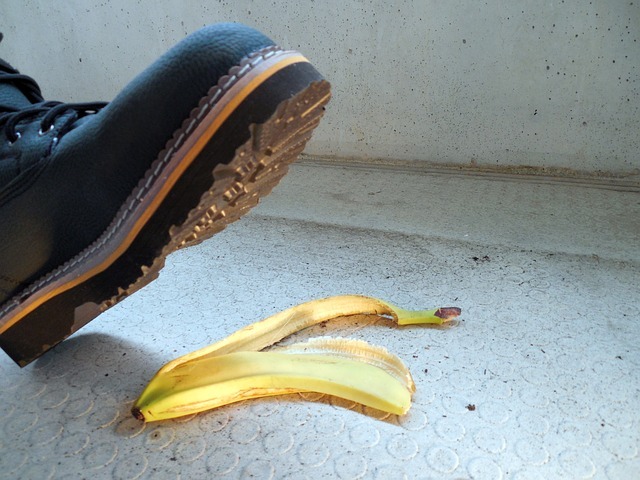 Occasionally accidents happen that can’t be avoided but if employers ensure that they have covered every eventuality then accidents and ill-health claims will reduce. We live in litigious society and with the continual rise of the ‘no win-no fee’ claims companies, it’s never been easier to put a claim in against a company. Companies are offered a certain amount of protection with Employers liability insurance but the insurance companies usually want to see that you have systems in place in order to prevent accidents and in turn reducing the risk of claims being made. On top of that accident claims invariably mean higher insurance premiums or insurance cover actually being refused. If an employee does bring a civil claim of negligence against a company for an accident at work, they must be able to prove, first that the employer did make a breach of health and safety – that they were negligent – and second, that the breach of safety directly contributed to the illness/injury. The relevant information would need to be gathered as evidence such as: medical reports citing symptoms, treatment and prognosis; accident book reports; company health and safety information; witnesses to any accident or identified procedure or lack of; and photographs. On the other hand, the company will need to produce documented evidence that it has done all it can to reduce the risk of the accident happening in the first place. Things like training records, maintenance records, safe systems of work, risk assessments, tool box talks etc. These documents need to be retained for at least 3 years, probably longer. Court proceedings must be issued within three years of the claimant first being aware that they have suffered an injury caused by the accident. This illustrates the point brilliantly but unfortunately a lot of companies are not pro-active and feel that if they haven’t had an accident then they are not going to. It normally takes an accident to happen before the correct safety measures are put in place.